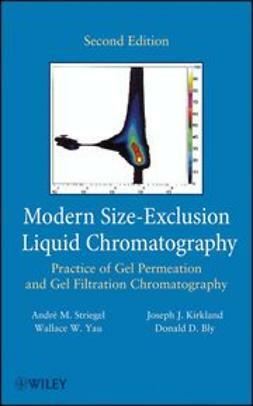 The Second Edition of Modern Size-Exclusion Chromatography offers a complete guide to the theories, methods, and applications of size-exclusion chromatography. 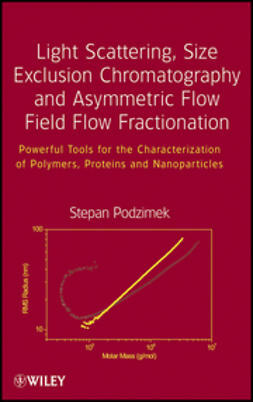 It provides an unparalleled, integrated, up-to-date treatment of gel permeation and gel filtration chromatography. 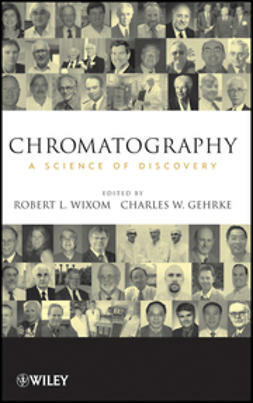 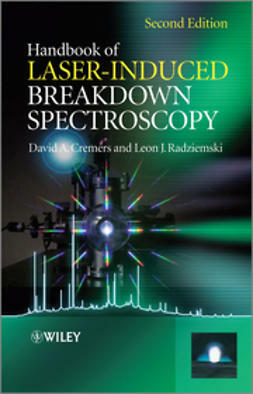 With its detailed descriptions of techniques, data handling, compilations of information on columns and column packings, and tables of important solvents and reference materials, the book offers readers everything they need to take full advantage of this popular macromolecular characterization technique. 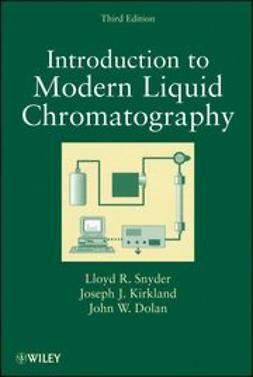 Throughout the text, detailed examples guide you step by step through all the latest techniques and applications. 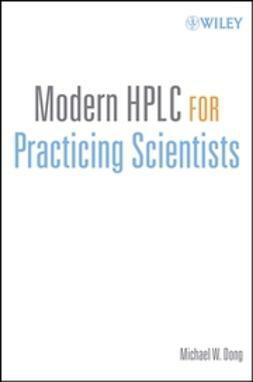 With its extensive revisions and updates written by leading experts and pioneers in the field, Modern Size-Exclusion Liquid Chromatography remains the definitive resource for the broad range of researchers and scientists who use HPLC and GPC methods.